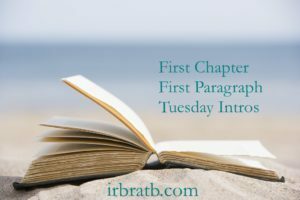 It’s time for, First Chapter, First Paragraph Tuesday Intros. If you aren’t familiar, Vicki, from I’d Rather Be at the Beach hosts this meme. 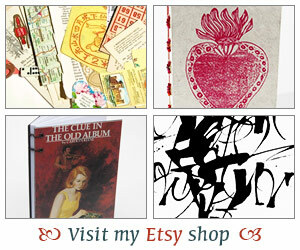 It’s your chance to post a bit from a book that you are reading or planning to read. Today I’m posting about a book I recently received an ARC from on Netgalley and I’m hoping to start soon. “They’d never had to ring the police before in all their married life. The police belonged to another world – the world they say on television or in the papers. Not theirs. She was shaking as Malcolm picked up the phone. She wanted to tell him to wait. To give it another day. Not to start this. Not to bring this into their home. 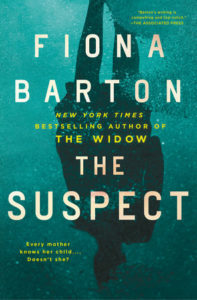 The Suspect by Fiona Barton. What an intro right? Fiona Barton’s latest novel deals with two families trying to find their 18-year-old daughters. On a trip to Thailand the young women disappeared. If you’ve read any of her previous books, Kate Waters also makes an appearance. She was the journalist who helped put the pieces together in The Child. I actually didn’t realize that these are a part of a series and typically I like to start with the first book but that one actually felt like a standalone to me. I read The Child last year and it almost made it to my favorites list so I’m excited to read this latest book. Have you read any of her books? What did you think? I read THE WIDOW or maybe I listened to it. Can’t remember. Anyway, that same journalist, Waters, appears there too. My understanding is that it is a very loosely connected series. Anyway, this book is on my list to read soon. I’m seeing good reports about it. And I also want to read THE CHILD. Enjoy, Iliana! This is a new to me author. I do like the sound of this book and will keep my eye out for it. I’ve read all three of this authors books now and this one is just as gripping as the other two – enjoy! I’ve never read anything by this author, but this book sounds great! Now to decide whether to read or listen. I read (listened) to The Widow a couple of years ago and really enjoyed it. I have The Child on my shelf waiting for me. So I’ll probably pick The Suspect up to at some point.